PurAcell Sprayfoam Insulation is the only Sprayfoam Insulation to carry the coveted N.S.A.I. 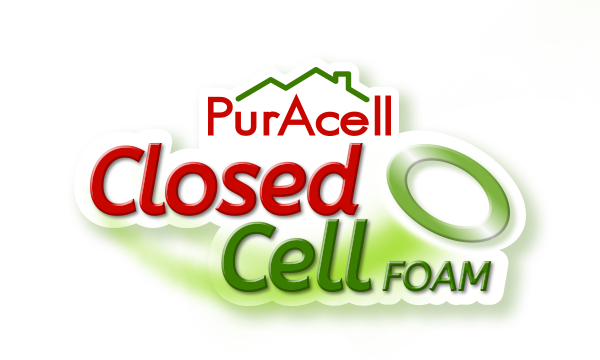 Certification for both open cell and closed cell sprayfoam insulation in Ireland. N.S.A.I. Certification gives you complete peace of mind that PurAcell sprayfoams have been thoroughly tested, approved and certified by an independent Government body. All our sprayfoam insulation contractors are authorised and approved by N.S.A.I to spray our Puracell sprayfoam insulation products. What does this mean for you the consumer? Because you choose PurAcell Sprayfoam insulation you can rest assured that not only have you picked the very best sprayfoam insulation product available but that your sprayfoam insulation installation will be carried out by highly trained, qualified and certified sprayfoam insulation installers. 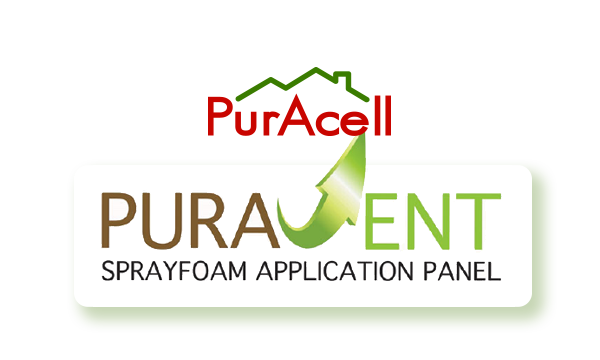 PurAcell Sprayfoam insulation is a two component spray-in-place polyurethane foam which outperforms traditional insulation systems such as fibres and insulation board. PurAcell sprayfoam insulation provides a custom fit insulation solution everytime for every insulation project and is fast becoming the preferred sprayfoam insulation choice for architects, specifiers and building contractors.